Destroying or concealing evidence is a misdemeanor offense punishable of incarceration in the county jail for no more than one year. If convicted, one usually faces a three year probation period, counseling classes, court fines, and community service. Although rarely prosecuted, when charged, a violation of this statute usually occurs in the context of criminal investigations or ongoing family law litigation. For example, if you intentionally conceal or destroy necessary financial records for alimony determination in a divorce proceeding, you may be charged with a violation of destroying evidence. In addition, this charge can relate to police officers when they intentionally destroy or conceal evidence favorable to a criminal defendant. (2) destroyed, concealed, or secreted any form of evidence pertinent to an investigation or court proceeding. 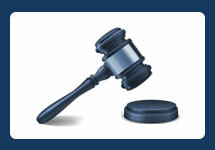 Court proceedings include civil litigation, family law, criminal court, as well as bankruptcy proceedings. The most challenging aspect for a prosecutor is proving you acted “willfully”. Instead, you could have made a mistake and innocently discarded evidence of a crime or court proceedings without truly knowing its evidentiary value. Also, a violation of this statute is applicable to proceedings authorized by law and not independent private investigations or proceedings. For instance, a private security company investigating college party goers for underage drinking. Importantly, if you are under investigation for destroying or concealing evidence, do not make any statement to law enforcement and contact a criminal defense attorney immediately. 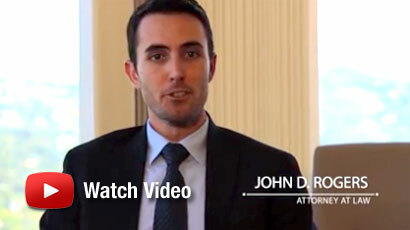 For more information, or if you have been arrested or charged with Penal Code 135 pc, contact an experienced Orange County Criminal Defense Attorney at the Law Offices of John D. Rogers. Call (877) 888-9820 to schedule a free confidential consultation concerning your rights and defenses.